I'm not asking about your teaching style...but how do you teach Language Arts, Science, Math, or Social Studies. Do you use themes to tie everything together? Or do you teach each subject individually and thread it all together? I've always loved thematic units...and I typically base mine around a specific Science or Social Studies theme. 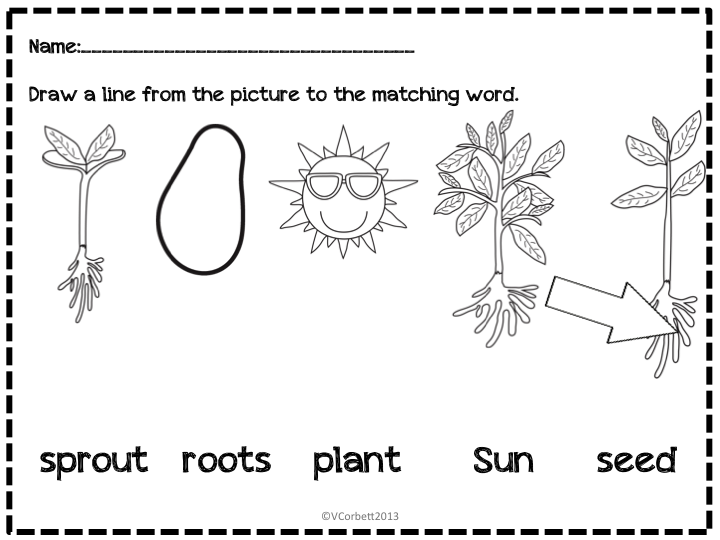 For example, this week we are learning all about plants. For a read aloud I might read Jack and the Beanstalk and with it, talk about text features such as fairy tales or cause and effect. 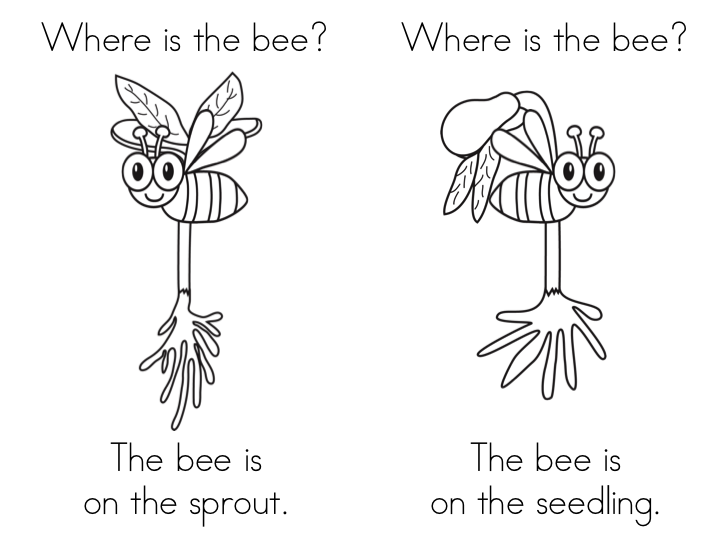 In math we are practicing addition with seeds. Our social studies time is an opportunity to discuss taking care of our Earth and community. Thematic teaching is the best way to tie together all our learning. And don't even get me started on the benefit to our second language learners! Today, I had a great conversation with another teacher about thematic teaching. Currently, she's teaching a GREAT unit on birds. Her stuff is rigorous, engaging, and FUN! She has her students on bird watch duty, marking their observations, reading non-fiction leveled readers about bird attributes, and painting birds at art. Best of all, her kids LOVE it! We talked about how thematic teaching engages all learners at various levels. 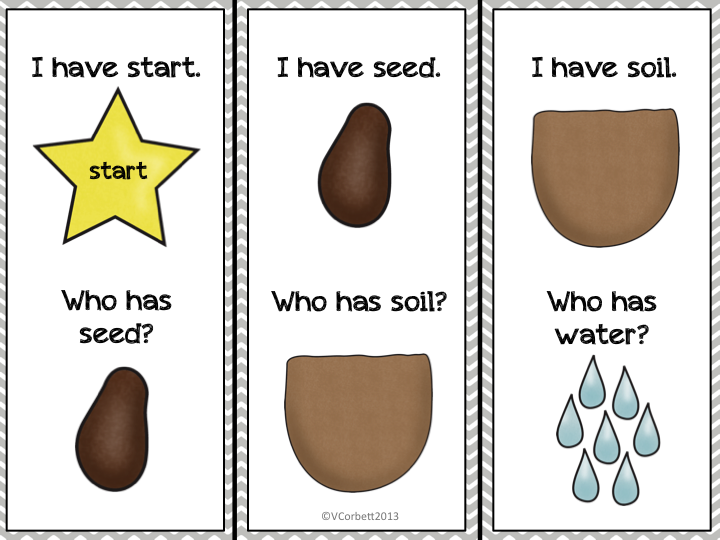 Like I mentioned, we are working on plants this week in my classroom...so I created a plant packet that covers Science, Math, and ELA. Here are a couple of pics! If you head of to my Facebook page HERE, you'll find a copy of the I have...Who has...game for free! Tell me...how do you teach? Do you teach thematically? How often do you change topics? What topics do you cover and which are your favorite to teach? I bet you're wondering...What does any of this have to do with Beyoncé? Kinder darling: Ms. Corbett can I see your Beyoncé? Kinder darling: Your Beyoncé...on your phone. Me: Oh!! You mean my FIANCÉ! A Turn to Learn and her wonderful What did they say? We use themes to tie everything together. Some themes are only a week but others are longer. My favorite is gingerbread which lasts about 3 weeks. I'd love your plant pack (we start plants next week). Hi! I just found your blog through Polka Dot Kinders. I am your newest blog and facebook follower! I would love to win this pack. As I was reading your post I was thinking about how perfect everything would be for out plant unit which we are working on now! I love the freebie! Thanks!! I teach through unit themes. I do not have a specific science or social studies time scheduled in my day. I integrate those themes into my ELA time. I love how the students get so excited about their learning when it connects. My favorite unit is our penguin life cycle unit. My students always love learning as many facts as they can as we read non-fiction texts. 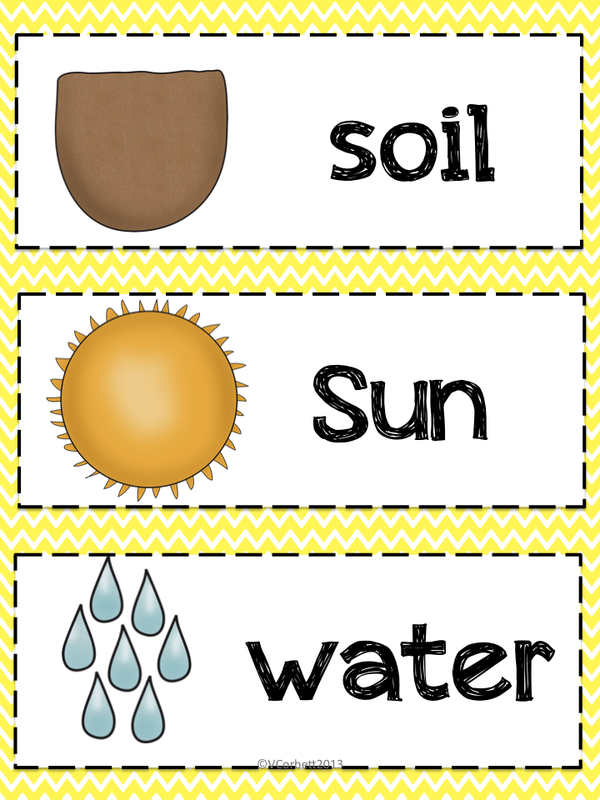 I love thematic units... as do the kids! I haven't always done them but the more I do the more I fall in love with it! I can't believe that they confused Beyonce with fiance! But I guess you just work within your schema!!! 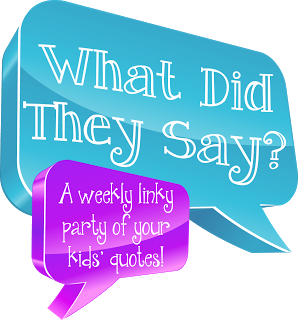 So glad I found your blog through Jessica's linky party, and am now your newest follower! I too love your thematic unit. Looks like such a great study of plants. Beyonce fiance too funny! Love it! Hahaha I thought maybe they were wanting to see your dance moves! So cute!! I love that Beyonce/fiance! Just found your blog, I'm your newest follower! I love the free worksheets thank you!